Unison Integrated Technology’s Access Control range includes solutions for all access control applications; from a simple audio control for single door access to a fully integrated multi-site, biometric access management system controlling hundreds of doors. With a wide range of audio / video entry systems, smart card readers, proximity readers and biometric access controllers, Unison can design and install the correct system to match your requirements. A comprehensive design and advisory service is available to ensure our products match your desired access control system requirements. 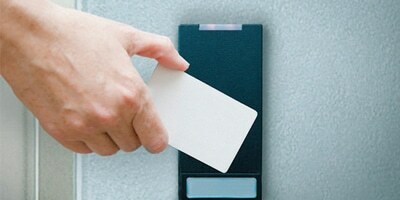 All Unison Access Control Systems are installed to SSAIB standards. 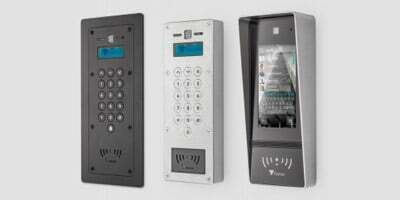 • Biometric Systems Ranging From Fingerprint, Hand Geometry, Iris And Facial • Recognition.